The interior design and lighting are quite interconnected to each other. Actually, they make each other look better and more welcoming when they are used in a harmonized manner. In short, we can say that they do complement each other. Likewise, beautiful home without wonderful living room is incomplete. Living is the first impression for the impressive home styling and design. So, for that complementing looks, design, style and attitude it is important to let the living rooms match up and rhythm up well with your dwelling interiors and styling. For that, we need to give a personal and special touch to living room decors and design. 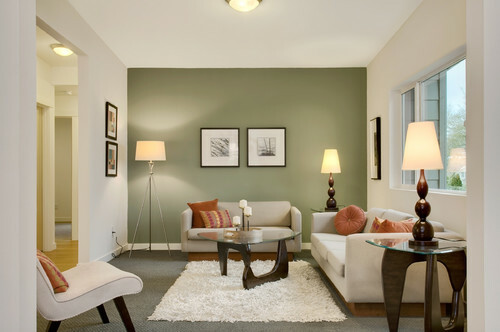 Merely putting up good furniture and color theme is not enough for the charm of the living room. Lights do play a vital role to get that dramatic and complete look for the well-played interior design and space. A living room layout without charming and adorable light effect seems to be so incomplete and faded. 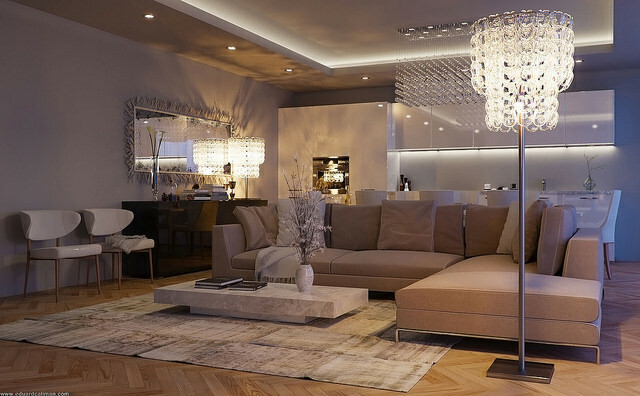 Make your living room live up with appealing, alluring and comfortable light styling with a different type of lights. It is one of the most Table Light vintages yet killing styles to light up the living rooms corners and side table. Table lights with amazing designer shades on it add the best of looks controlling the direction and amount of light. Earlier were the days when chandeliers Standing or hanging chandeliers were hung from the ceilings by the royal people to illuminate and charm up the overall carving and styling of the ceiling and hall spaces. But with the changing time and era, chandeliers to have become more stylish, convenient to place in, contemporary and designer. Standing chandeliers or hanging chandeliers whatever it may be, both are the perfect lighting style to create that required dramatic looks and accomplish the design style. Accent lighting like up lighters or Wall washers downlighter or simply wall washers are very effective and harmonizing style when it comes to creating an emphasis towards a wall or an area. They provide a perfect spot light effect as well as the effects of flowing light. Wall washers are ideal for enhancing the beauty of a textured wall, 3d art wall styling, sculpture art, etc. They can also be used well under the open racks as platform lights to illuminate the wall space and furniture. It is important for every living room or space to get the stainless or faultless light fixtures. It can be achieved only by the perfect balance of general illumination and accent lighting. Every kind of light has their own effect and importance. General illumination promises us with the overall illumination whereas accent lights provide us with decorative effects and dramatic looks. So not just install the lights, we need to balance both general light and accent lighting in a harmonized manner to get the amazing light effects for the living room. Colors, furniture, accessories, designer window or door design etc. 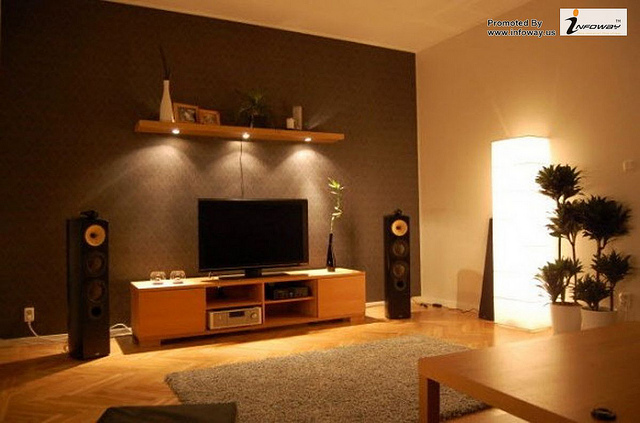 all are incomplete without amazing light effects in the living room. Not just light up your living room with general illumination but, do create a living room with amazing light effects with contemporary, compatible, complementing and amazing light fixtures. After all living room is the first impression of a wonderful house.